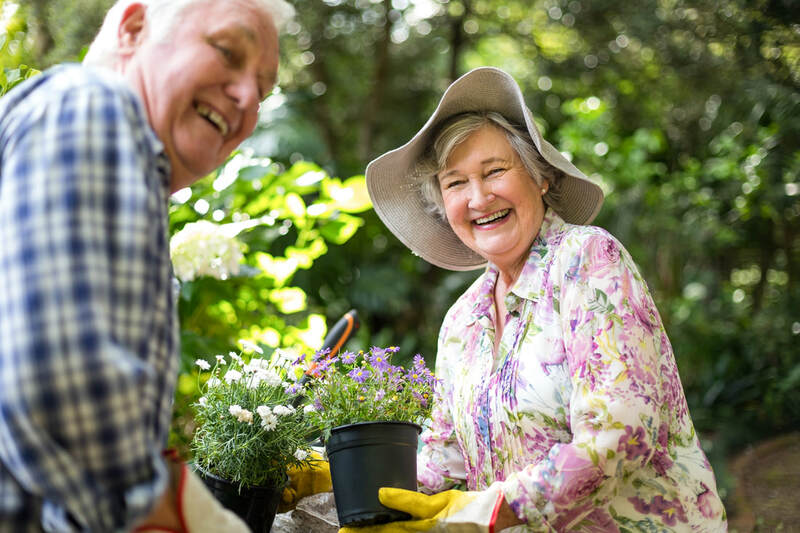 Overlooking the Paine Arboretum and surroundings, Arborview Manor offers private apartments for older adults and seniors who may simply need a helping hand for the little things - so they can focus on their favorite activities and favorite people for greater happiness and well-being. Concerns about eating adequate and nutritious meals? 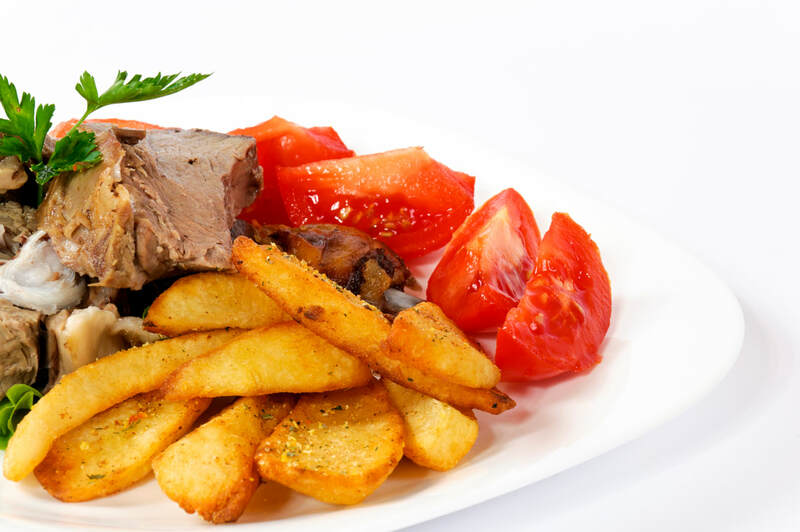 We provide three meals daily for our residents prepared and cooked by our culinary staff and served in our dining room. Our culinary managers work closely with the resident care staff and a Dietician to ensure our residents get appropriate variety and portions. 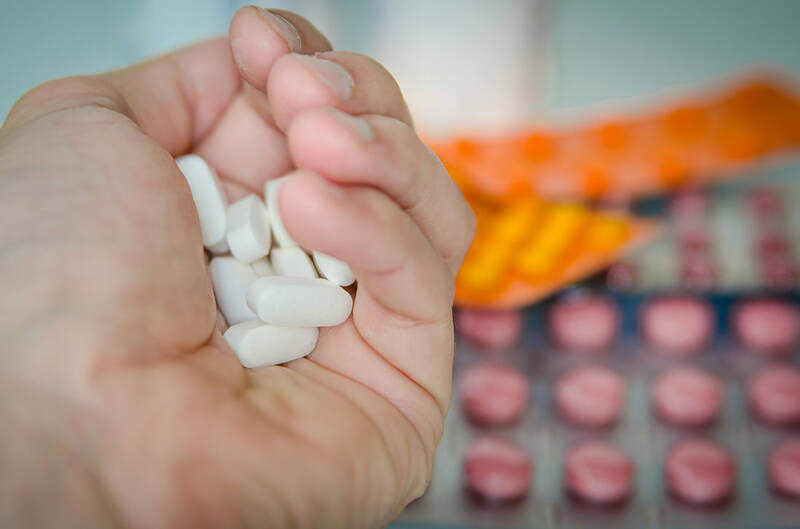 Using our electronic charting and inventory program, overseen by our Registered Nurse and Community Manager, our staff will assist residents with managing and reordering medications. "Did that medication get taken?" "Did I order that refill?" 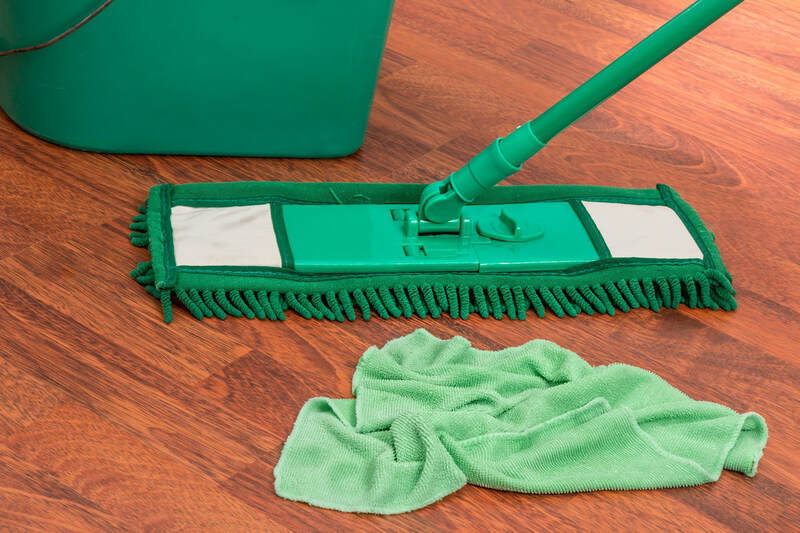 Our staff will help take care of the apartment, providing weekly housekeeping and laundering of linens to help maintain a clean environment for our residents. 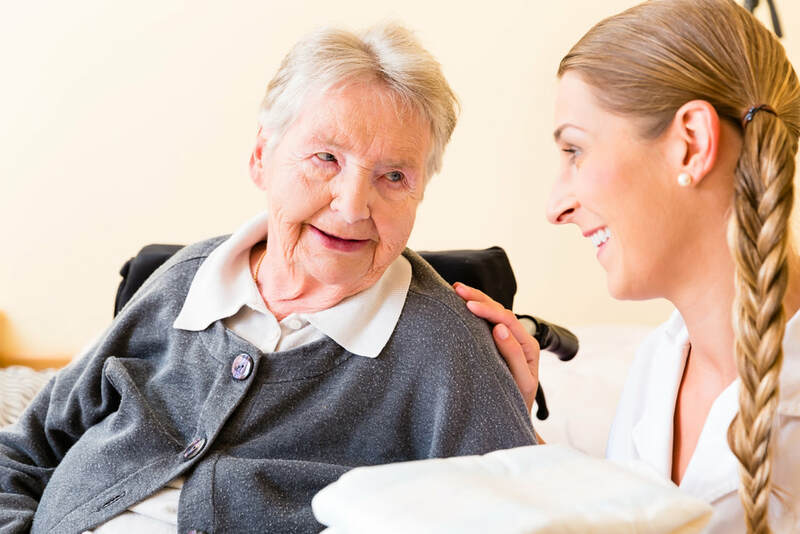 Our resident care staff are available and trained to assist our residents 24 hours per day to help with scheduled cares and emergencies: such as getting dressed, getting ready for bed, assistance with bathing, and other activities of daily living. base services - so you only pay for help that is needed. We have activities both indoors and outside; from playing cribbage or bingo to gardening or ice cream floats with grandchildren in the Gazebo. Our activities staff and the community residents provide social interactions and mental stimulation which often may not occur when living alone. Arborview Manor is licensed by the Wisconsin Department of Health Services as a class C CBRF with waiver certified independent apartments. Let us know if you want us to call or email you & if you want to schedule a tour of Arborview Manor in Oshkosh, WI.